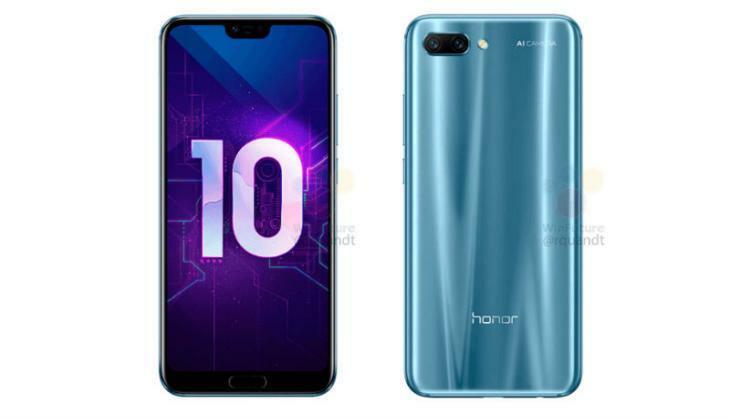 Home » tech news » Honor 10: images of handset leaked before the scheduled launch on 19th April, take a look! Honor 10: images of handset leaked before the scheduled launch on 19th April, take a look! The Chinese handset manufacturer Huawei extended hand Honor has scheduled an event on 19th April to release its new smartphone Honor 10. 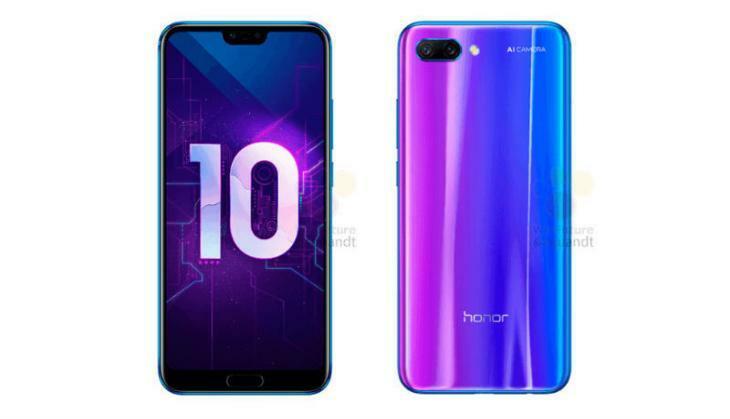 But before the launch, Honor 10 pictures are floating on various tech aggregator website revealing its colour variant. In a recent press conference, the company had also revealed the features of its new smartphone regarding the selfie-focused camera, AI features and dual rear camera. According to the Winfuture report, official pictures fo Honor 10 has been revealed, images are giving a complete idea about the feature of the smartphone. Honour 10 has a close look at iPhone X like display along with physical home button at the bottom. Reports suggest that Honor 10 will come in three colour variation i.e. Black, special blue and teal. Special blue colour will give a feel of both blue and pink depending on the perspective of the viewer. Design of similar variant was leaked in the last leak. Leaked image suggests that the new Honor 10 will look alike recently launched Huawei P20. Also, the handset was recently listed on Chinese certification site which gave an idea about its specifications. 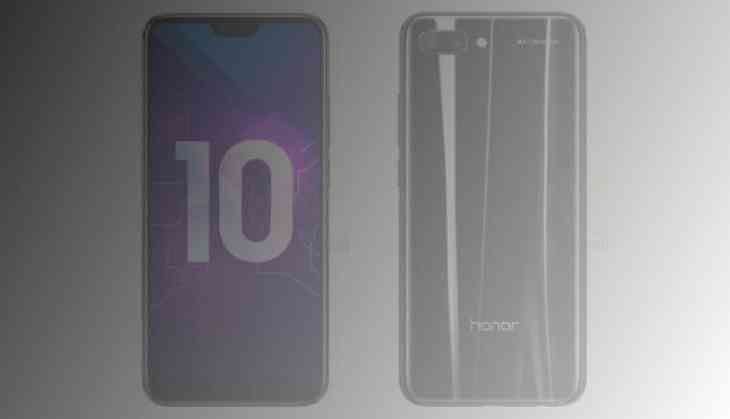 Honour 10 could have a setup of horizontally placed rear dual camera. According to the speculations made in leaks, Honor new handset could have the octa-core HiSilicon Kirin 970 processor of 2.3 GHz. Honor 10 could have 5.84 inches (1080x2280) LCD display. It will run the Android operating system Android 8.1 Oreo. It may come in variants with different RAM and internal storage.